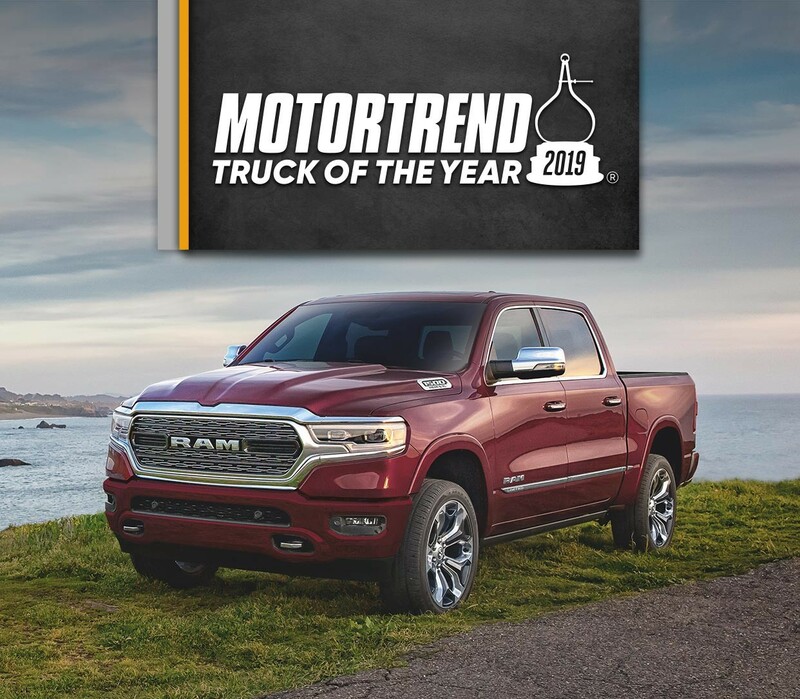 Some pickups prioritize all-out capability over comfort, while others emphasize rugged styling at the expense of substance. 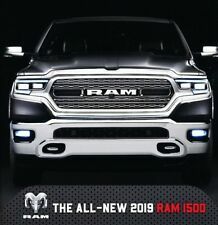 Further complicating matters, brand loyalty in this segment verges on religious fervor; a member of the Silverado society would never be caught behind the wheel of a Nissan Titan. 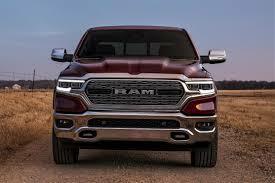 But this year, one rig rose head and shoulders above the rest. 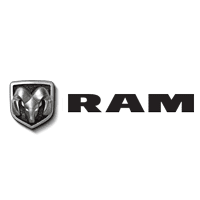 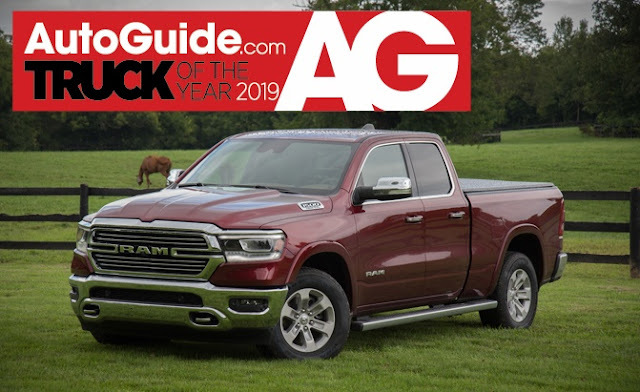 The Ram 1500 has been awarded as AutoGuide.com’s 2019 Truck of the Year.